Used in 1058 recipes at an average of 2.886%. 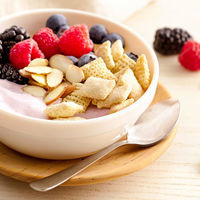 A cereal bowl with creamy yogurt and berries. 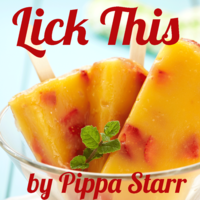 It can be easy an adv recipe. 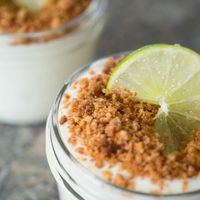 Delicious, creamy spoonfuls of Key Lime Yogurt, White Chocolate chunks, and Graham cracker.. FW Yogurt, CAP Creamy Yogurt and FA Madagascar Vanilla provide the backbone for a perfect yogurt base here. Give the mix two weeks to fully steep. 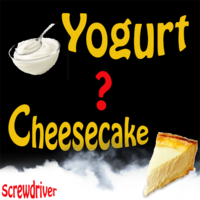 Is this a Yogurt or a Cheesecake vape? You can test your own power of suggestion by vaping it while thinking of eating one of the two, and afterwards think of the other. 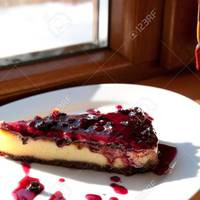 This an adaptation of A dream inside a dream(a yogurt based cheesecake)by Kelgar78. 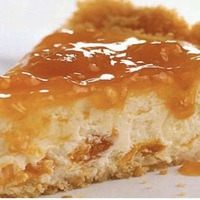 i wanted to use this cheesecake base for the great crust and thick creamy filling(cheesecake). Don't really care for TPA key lime and love FA Florida key lime so went with that. 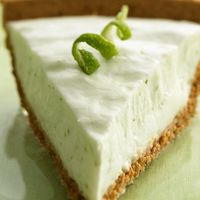 I find that FA Florida key lime already has a sort of creaminess to it with a great lime flavor. Added a little Lime Tahity Cold Press for some more lime zest and bam. 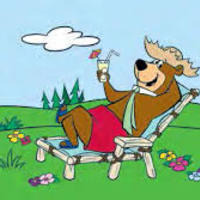 This work is something ill probably keep tweaking over time but as of right now its damn tasty. Can be a shake and vape but recommend over night steeping.